150 SigTalks | What Changed Is Me! This week we hear from the “Higher Ground” series. 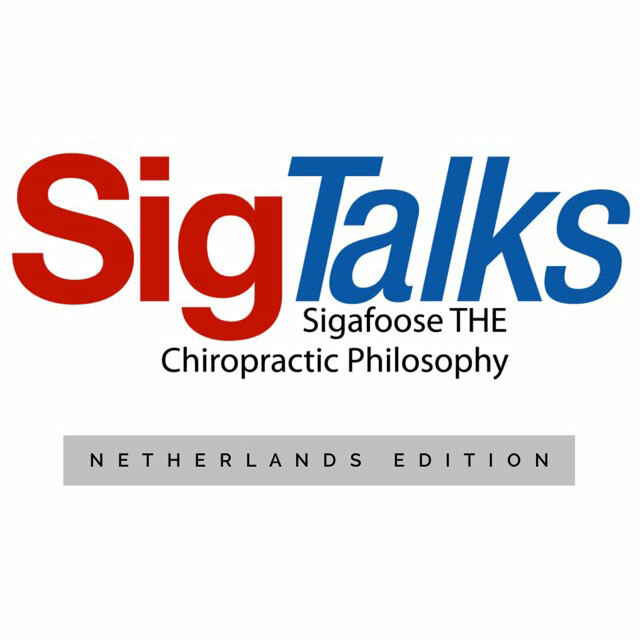 The link below will take you to the series on the Sigafoose web site.